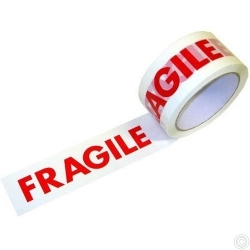 The active use of adhesives is becoming a rapidly growing trend in the industrial sector. 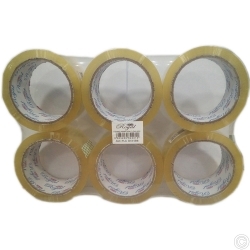 The advantages of adhesive technology are clear: it is light, clean and above all safe. 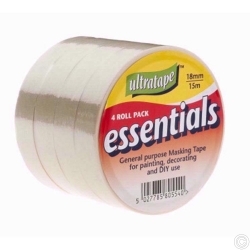 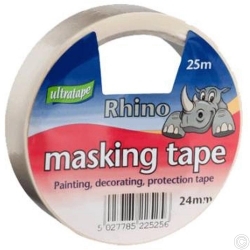 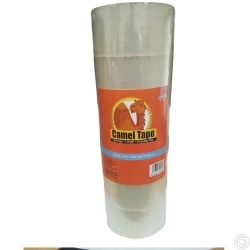 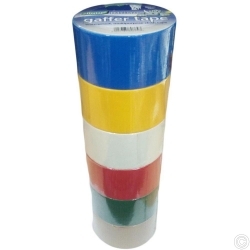 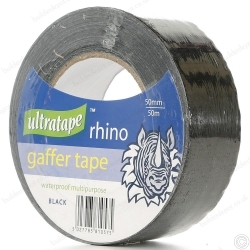 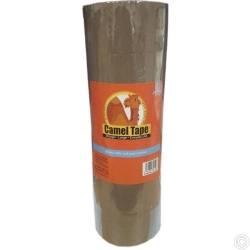 Shop for an inclusive range of Tapes, Glues and films from our website. 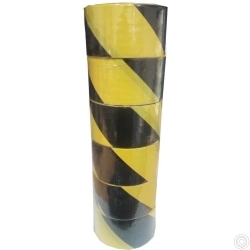 Find them for every application from the top manufacturers at low prices.